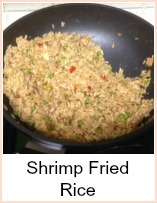 Seafood and rice are so easy to cook and so versatile. 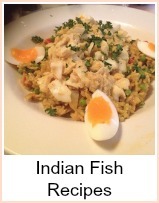 Here is a miscellany of fish and rice dishes from around the world. 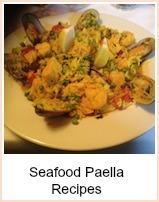 As I began to get the recipes together for my seafood recipe website, I realised that there was a whole category of seafood and rice cookery - it seemed a good idea to group all these dishes together. 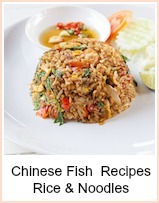 The range of fish dishes that can be served with rice is huge. 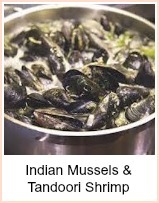 Spicy curry from China, creamy curry from India, Thai fish curry - lots of ideas for different styles of cooking. 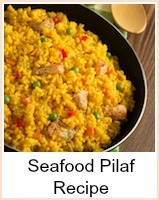 Paella from the mediterranean, Japanese Sushi. 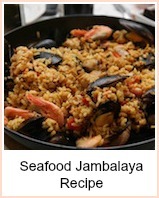 Caribbean seafood and rice dishes, Cajun jambalaya. Delicious all in one meals. 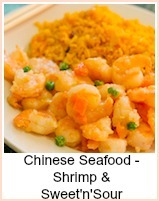 Fish Fried Rice and Stir Fried Fish With Noodles. 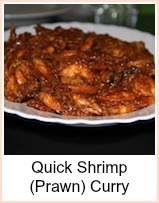 Quick and simple to prepare. 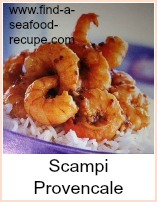 Spicy and amromatic Chinese Braised Prawns and the classic Sweet and Sour Prawns. Both quick and simple to make. 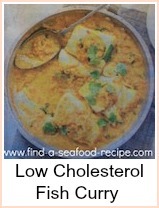 A quick and simple fish curry - easy to get together and quick to cook. 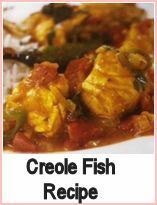 Lovely cajun cuisine at its best. 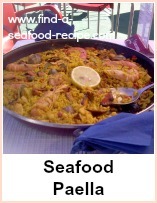 Savory white sauce with lobster or mixed shellfish over rice - a magnificent meal. All the way from sunny Spain - a memory of your holiday. 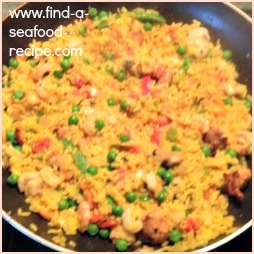 Spicy seafood rice - really tasty and quick to prepare. Serve with a salad for a complete meal. 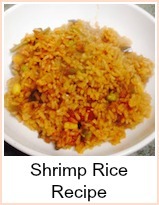 My favorite tomato rice recipe that I have adapated here to use with shrimp. Have a try and see what you think - it's one of my storecupboard standbys. 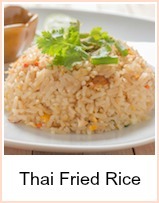 Tasty thai rice dish with dried shrimp. 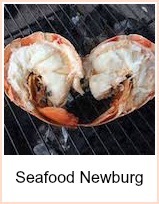 You could use any mix of seafood you like - to be authentically thai though, it needs to be dried - but don't let that stop you! 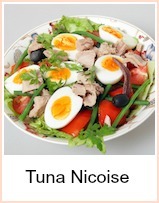 Tuna and rice salad with peas, sweetcorn and nuts.